A selection of our buyer and seller mandates in the freight industry. Opportunities to acquire UK based freight and logistics companies. 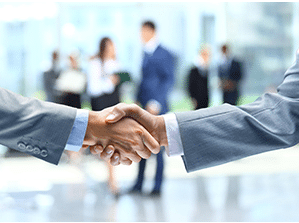 Opportunities to acquire companies based outside of the United Kingdom. A selection of our retained buyer requirements based across the globe.